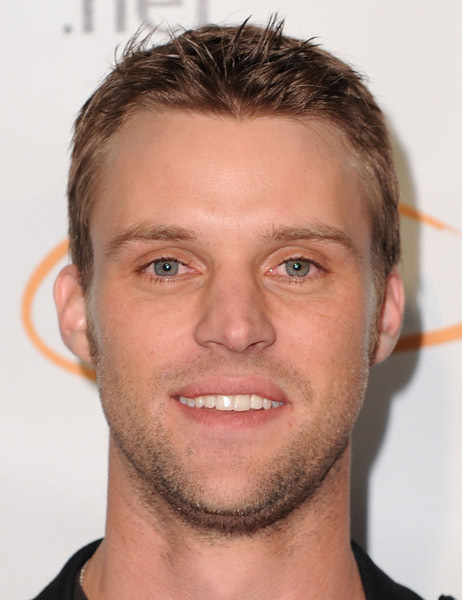 Jesse Spencer - 1st Annual "Get Lucky For Lupus" Celebrity Charity Poker Tournament. . Wallpaper and background images in the Jesse Spencer club tagged: jesse spencer jesse spencer 2010 photo.